We are not in a position to recommend any specific pet insurance company. The list of insurance companies below have been selected for your review. We can assist you with cat insurance guidelines to ensure that you make an informed decision before purchasing cat health insurance. 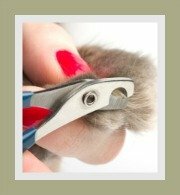 We urge pet owners to obtain a free quote and establish which company provides the best cat healthcare benefits. 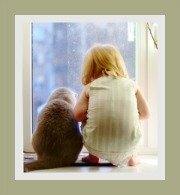 Your pets are part of your family and they deserve the best treatment possible. Most pet owners do provide a healthy and safe environment for their pets, but sadly, cats and dogs do get sick, and yes, accidents do happen! You need to ensure that you have comprehensive cover for all eventualities. When considering cat health insurance, there are a host of questions that you need to be asking the insurance companies. 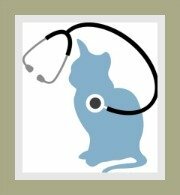 Visit our chapter on cat health insurance for tips and helpful questions about cat health insurance. We have compiled a list of questions that may prove invaluable. 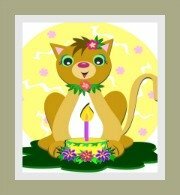 As your cat gets older, do the premiums increase? 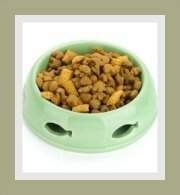 Will my cat need a full medical check-up prior to being accepted for cat health insurance? Good cat care means excellent cat health! 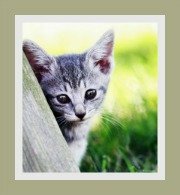 We found a resource that compares various cat health insurance companies and provides answers to your pet health insurance questions.